One of New Zealand’s largest Engineering companies decide to use Masterspec as its practice-wide specification tool. Harrison Grierson, one of New Zealand’s most respected engineering consultancies, recently approached Masterspec to assess their Engineering specification, libraries written specifically for Structural, Civil and Services Consulting Engineers. The brief was to review their internal specification documentation processes and investigate risk minimisation to the practice using Masterspec as the recognised “industry standard” specification system. 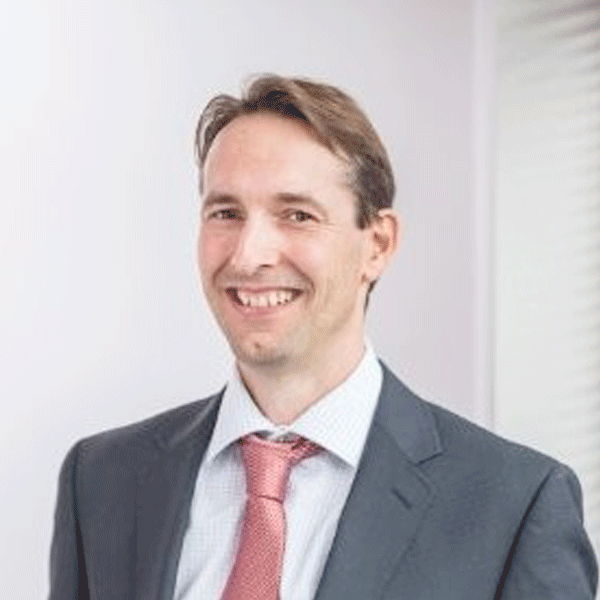 Andrew Simpson, Team Leader – Structural Engineering, was an advocate from the start after being on the advisory panel for the development of Masterspec’s Structural & Civil library some years earlier. “Our standard in-house specification was time-intensive to maintain with frequent changes to Codes and Standards. Like many professional practices, we no longer had the regime, nor the staff time, to properly maintain an in-house specification.” says Simpson. A comparison made between their own cover-all, non project-specific specifications against the Masterspec content (built around project specific documentation), showed that with the exception of some minor clause changes distinct to Harrison Grierson, the content was comparative. It was also more ordered and concise, without repeating possibly contradictory information. The team feedback has been positive. According to Mechanical Team Leader, Holger Zipfel, the advantage of working with Masterspec has been the ability to set up an Office Template for the mechanical team incorporating Masterspec content with customised practice clauses. Adding confidence to that, Masterspec continually flags changes to work sections, highlighting the latest Building Codes, NZ Standards and product updates, released on a monthly basis. Oneder MacDiarmid, Knowledge and Information Services Team Leader has seen further benefits to the practice. “We needed to make specification writing quicker and easier. Masterspec offered a time-efficient and cost-effective solution without compromising our practice standards” she said. The Harrison Grierson team feel the staged implementation is going well and improving the consistency of their specifications. The structural team has recently removed their original Harrison Grierson specification templates and only create specification within the Masterspec NextGen2 portal. “Masterspec has held our hand every step of the way, providing guidance for how we should run our implementation, responding quickly to our questions and anticipating our needs, as well as alerting us to any issues/risks in our processes so we could resolve or avoid them. Absolutely, we would recommend them” MacDiarmid claimed. Masterspec is New Zealand’s leading and most trusted suite of specification tools. To find out how Masterspec can assist Consulting Engineers, call Trish Croot on 09 631 7044 or email trish@masterspec.co.nz.